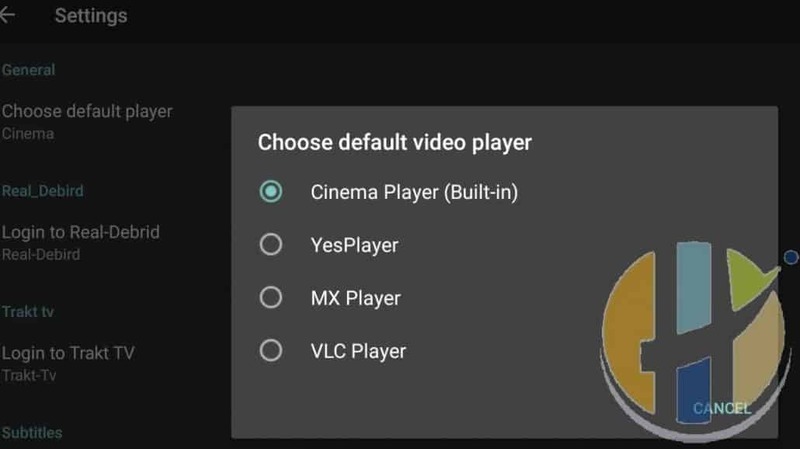 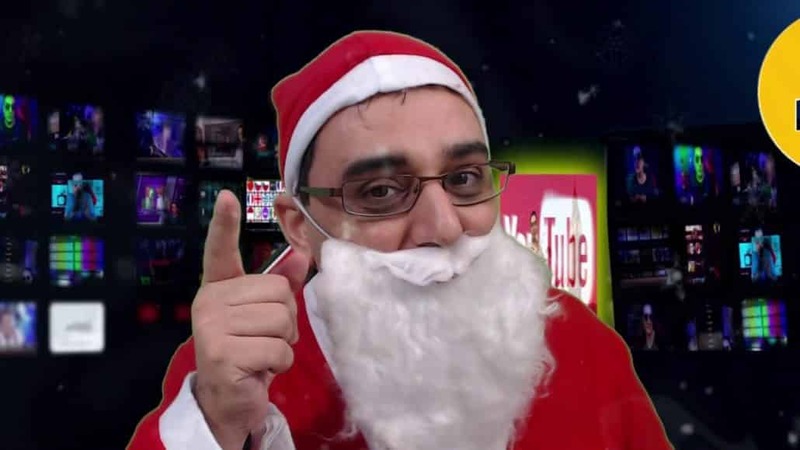 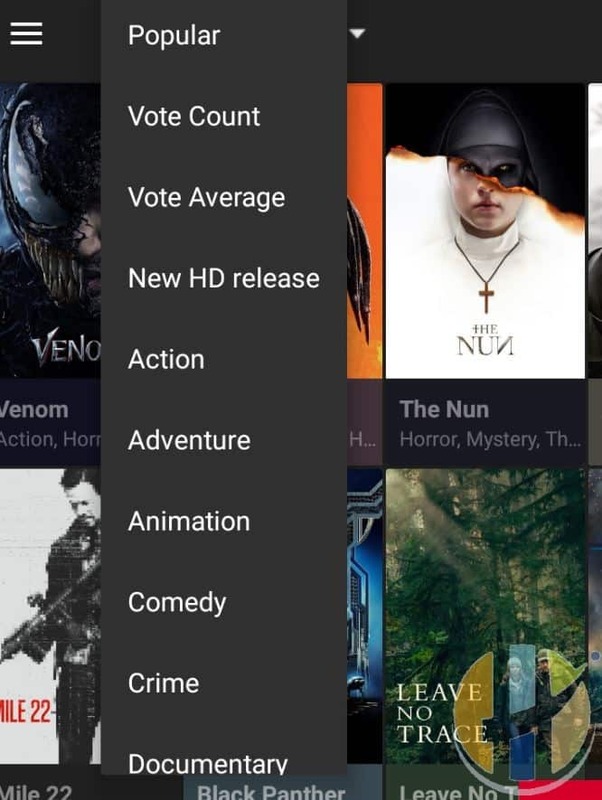 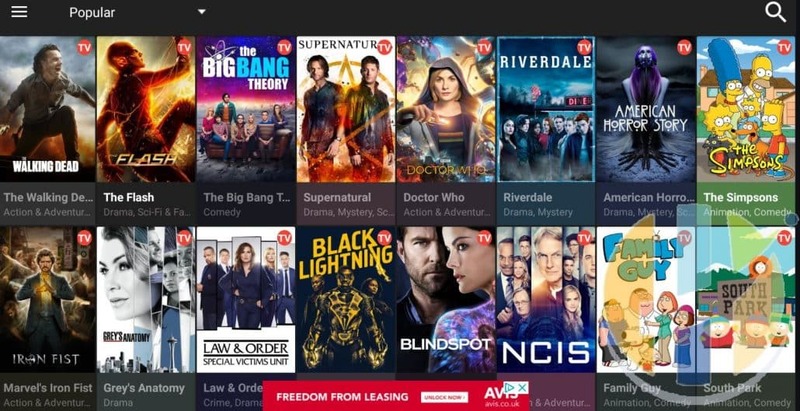 After Cinema APK was named number 2 in the top TEN to replace Terrarium TV due to the Auto play function not available, looks like the developer is working hard to get us to look closely as the APK rises to the TOP ten by adding more features and adding the Auto play function. 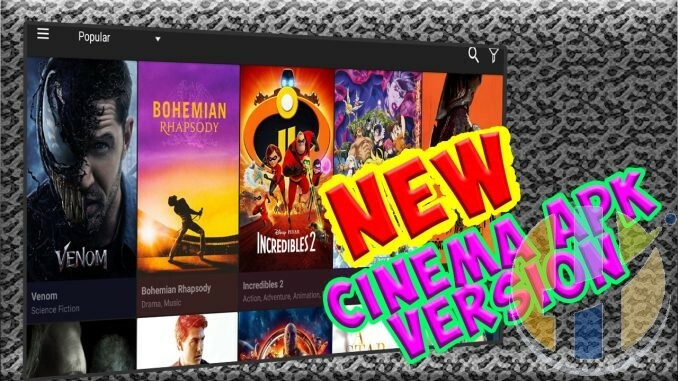 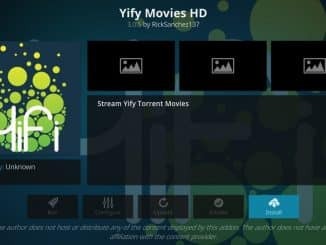 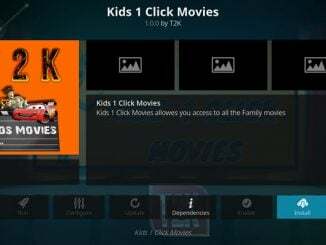 Download the Free Cinema APK Movies App to multiple devices now, Including Firestick, Andorid BOX, KODI BOX, Nvidia Shield. 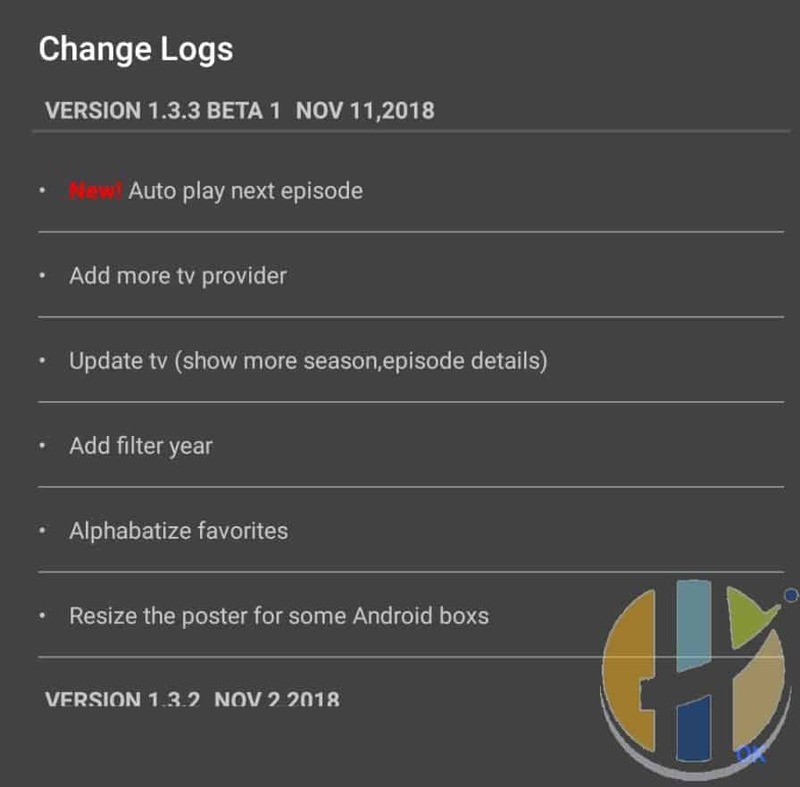 I can’t get any of the tv show episodes to come up after this update.